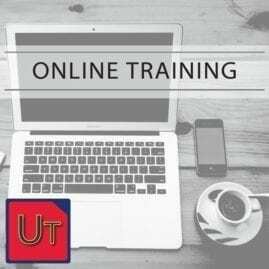 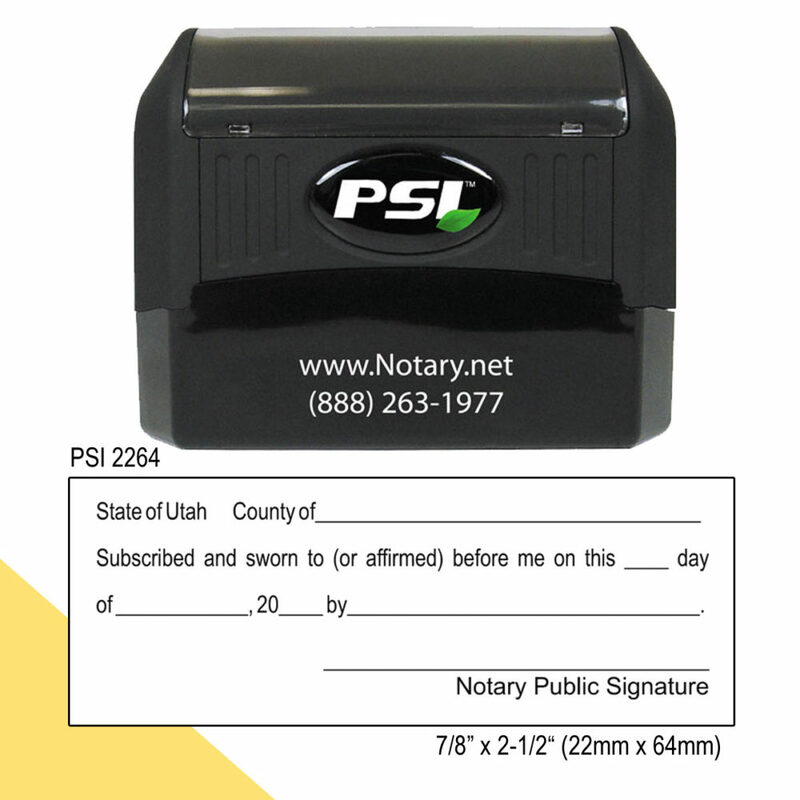 Our Utah Notary Jurat Stamp is the perfect way to add the required wording to a document to make it Utah compliant. 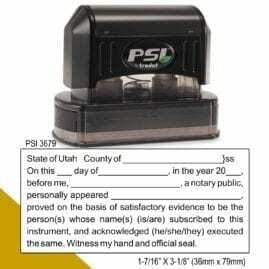 Clients love the stamp because it does not add additional pages to the document, which could potentially increase recording fees. 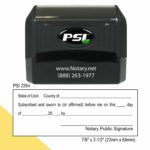 Notaries love the stamp because it is convenient and can do the work of several thousand sheets of loose certificates.